Can I add a negative meter to subtract parking/cell towers/EV charging stations/etc? Can I change my energy (or waste) meter type? Can I change my Water Meter Type? Can I change the units for my meter? Can I combine 30 meters into one? Can I download my "calendarized" meter data? Can I enter a negative meter for energy I produce on site and distribute to other buildings? 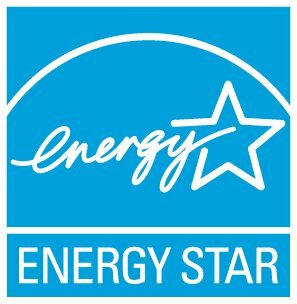 Can I enter energy bills that are not monthly? Can I enter one energy bill for the entire year? Can/Should I calendarize my bills? They are mid-month to mid-month. Do all 12 months of data have to be within the same meter? IMPORTANT: When you change the units, Portfolio Manager does not convert the quantity on any bills you have already entered to the new units. Any edits to units assumes that all quantities entered (past, present and future) are in the units selected. It's important to get this right because it will affect metric calculations that use this meter. Do you have any estimated maximum time for REST responses? Do you have a suggested timeout length? Can I Copy and Paste Data into my Meter? How do I add a new meter?